Contact Marshall Medical Center. Your Trusted Medical Provider. 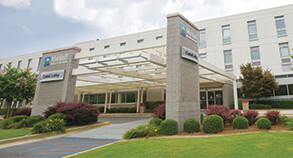 A community-owned hospital system that delivers world-class healthcare close to home. 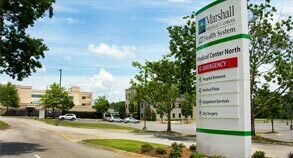 With two major hospitals and many convenient outpatient facilities, Marshall Medical offers confidence and convenience for the healthcare needs of Marshall County and surrounding areas. We provide 28 medical specialties and we stay abreast of the latest technology, so you can be sure Marshall Medical is your right choice for local healthcare. To contact us, please fill out the form below and click "submit".